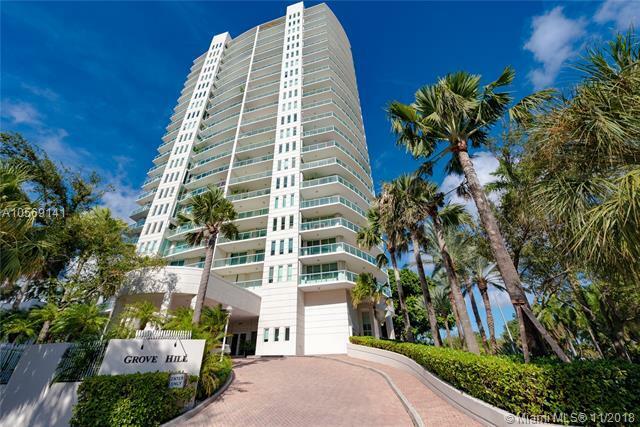 Unparalleled modern elegance in Coconut Groves most desirable boutique condo! 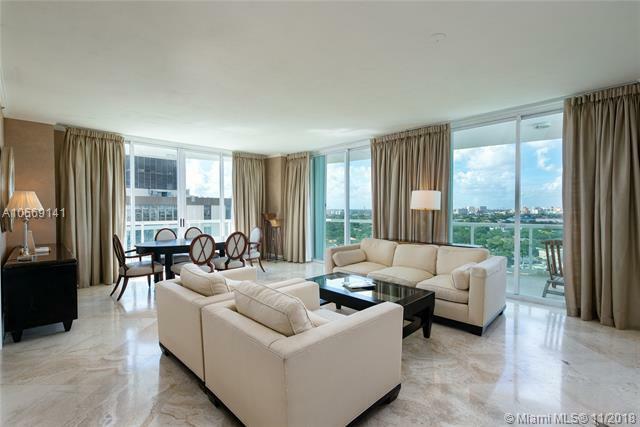 Stunning 2 Beds + den, 2.5 Baths unit. 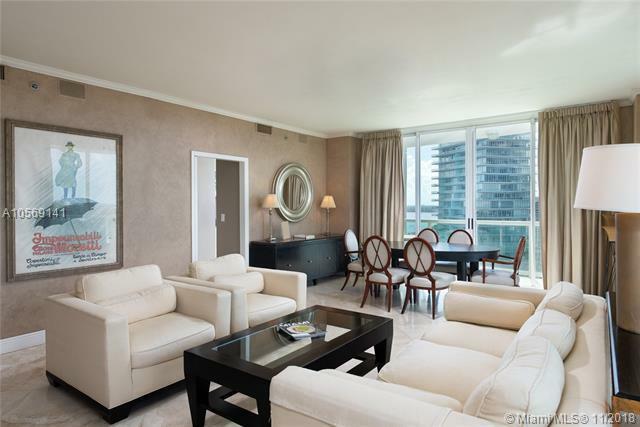 Sleek white kit, polished/sealed Travertine flrs in liv areas. Luxe finishes thru-out. 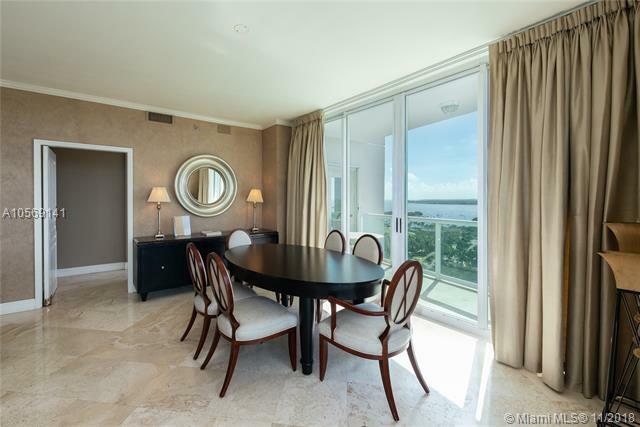 Wrap-around terraces showcase gorgeous views of Sailboat Bay. 3 covered pkg spaces + storage. All corner units. Bldg has just undergone complete renovation w/ no attention spared to details. Pool, 24 hr security & valet, full concierge, gazebo, BBQ. Lighted tennis, basketball court, playground.